We did submissions from the back position of Tuesday and back escape on Thursday. Throw of the week was ippon seo nage. 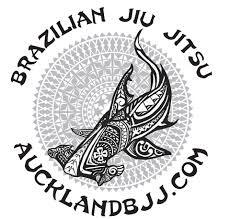 We are doing side control next week. Situation rolling from position of the day. Takedown sparring also known as tachiwaza. Each training concludes with rolling also known as newaza. 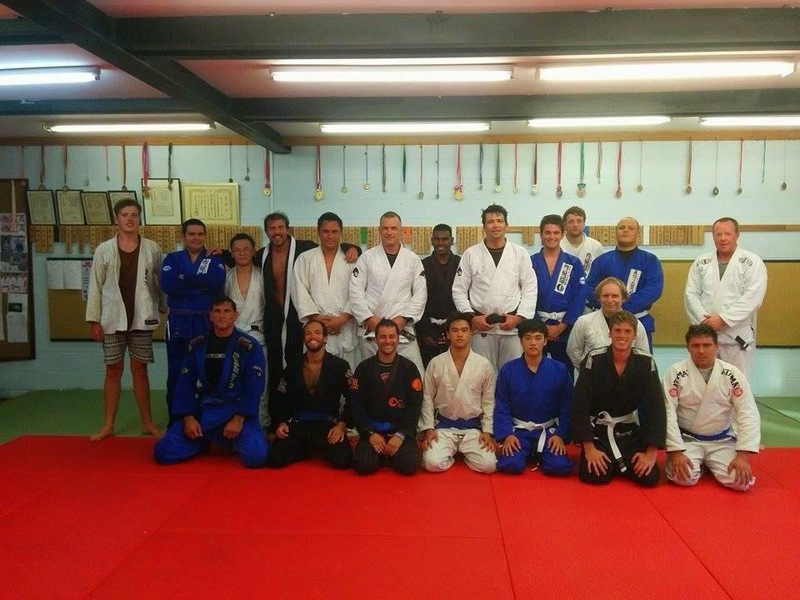 Tuesday is GI and Thursday is nogi as usual.